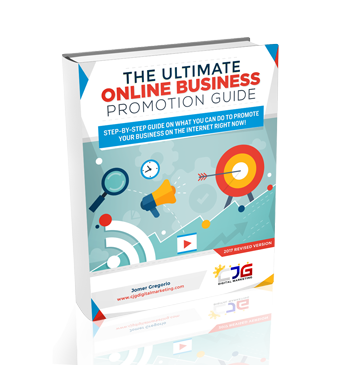 The following infographic based on previously published content will show you the top 10 ways to create an epic content. With that reality at hand, expect that the content marketing – or the whole digital marketing arena for that matter – will be more competitive than ever before. 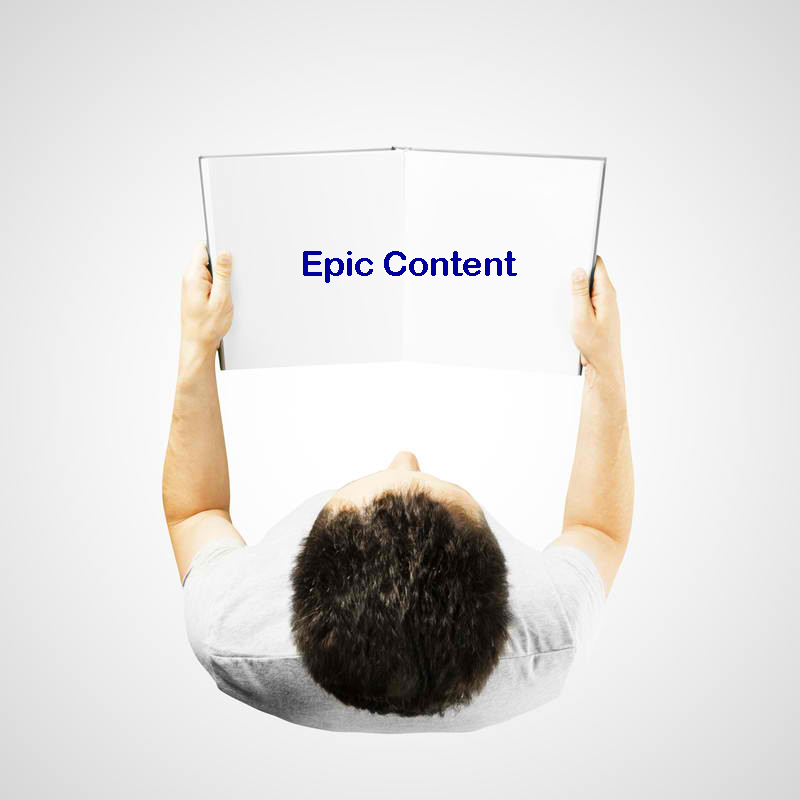 You will need epic content to rise above the competition and capture your targeted audiences.